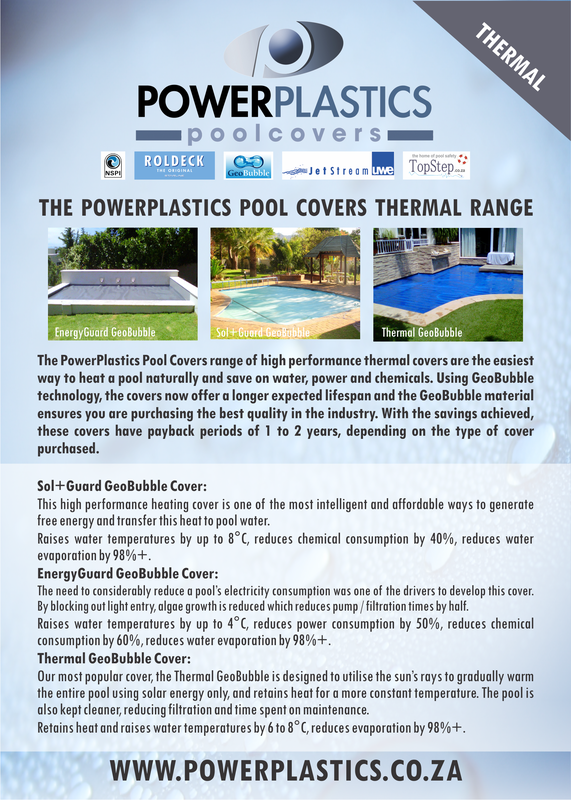 Design and printing – 8-page print brochure for the PowerPlastics Pool Covers thermal range of pool covers. PowerPlastics Pool Covers is one of South Africa’s leading pool cover suppliers. The range includes child safety covers, thermal covers, high end automatic covers, water resistance jets for endurance training and massage, Rollup Stations and related accessories. The company runs broad educational strategies around child drowning prevention and creating more sustainable pools through the use of pool covers.